Can’t decide what you would like to get that special someone for their birthday, wedding, holiday, anniversary or “just because”? 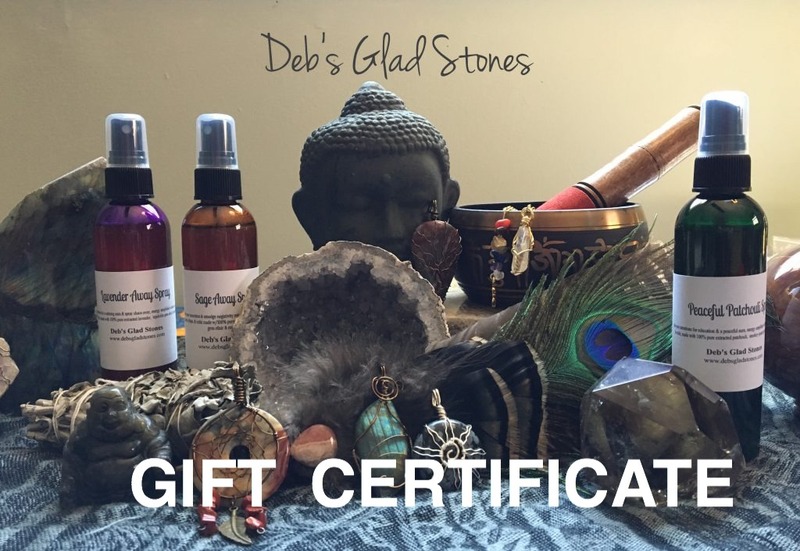 Why not give them a Gift Certificate towards my shop!! !